I recently had the honor of collaborating with Backgate Prayers on product photography. 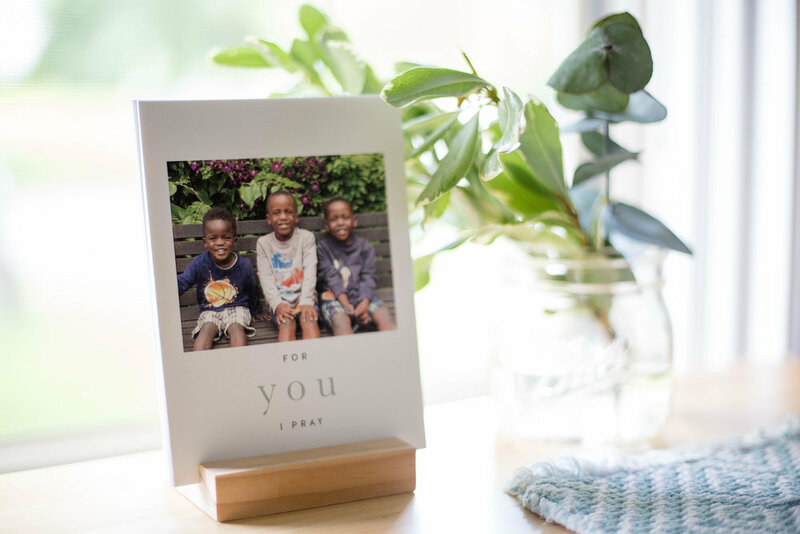 These cards are a beautiful, simple and thoughtful way to remind you to pray for your loved ones. They are crafted with themes that are specifically tailored for your son, daughter or children. 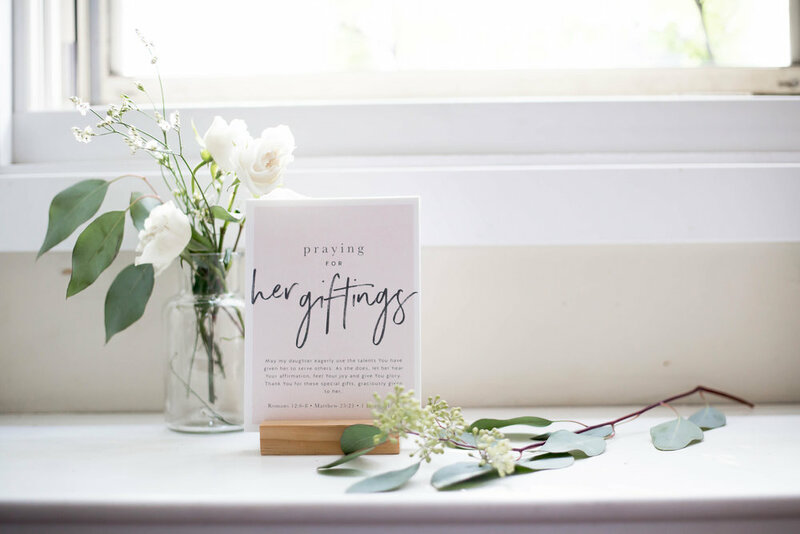 This unique collection of interchangeable prayer cards is elegantly displayed in a handmade wooden block. My friend and fellow creative, Kristen of White Loft Creative, has worked hard on this project, and I hope you check it out!